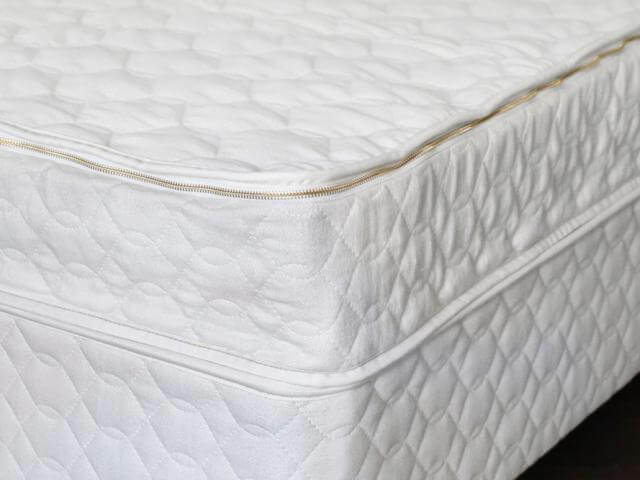 Configure Your Mattress by selecting the size and layers you want! 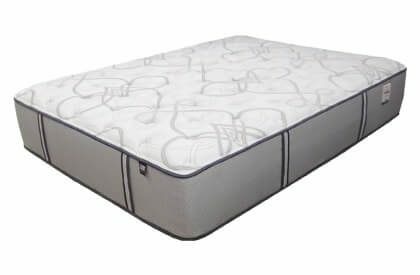 Savvy Rest Tranquility Mattress is purely the most healthful mattress available from the most trustworthy natural bedding manufacturer in the organic mattress business. 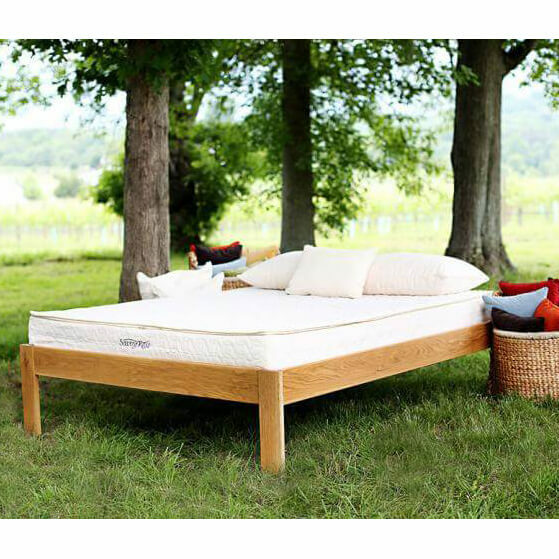 Unlike other mattresses, this organic bed is put together with a modular design, meaning that it is made with replaceable or exchangeable parts. 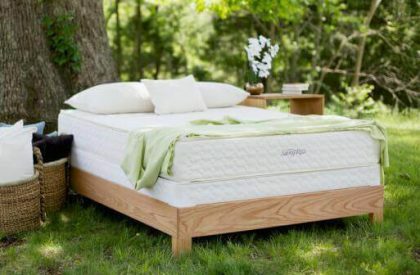 Whether it wears out over time or you simply want to change the feel of your mattress, it is what makes the Tranquility Organic mattress a perfect choice. 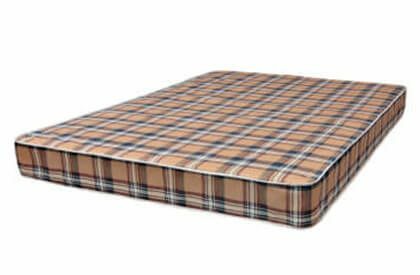 It’s also the perfect choice for those who are both concerned about harmful toxins being emitted into their nightly sleep environment as well as the threat all mattresses pose to our outdoor environment as they are tossed into landfills. Choose your size and then select from any two comfort layers of latex. Choose from Soft, Medium, and Firm Dunlop 3-inch layers. 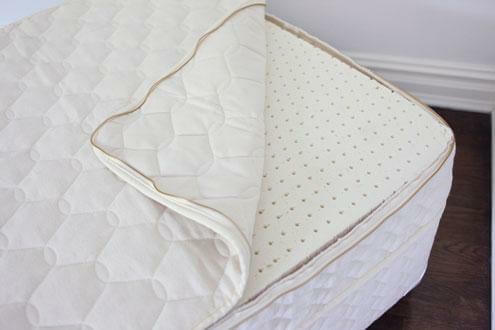 Choose your two layers in all the same firmness or mix them – it’s your choice. 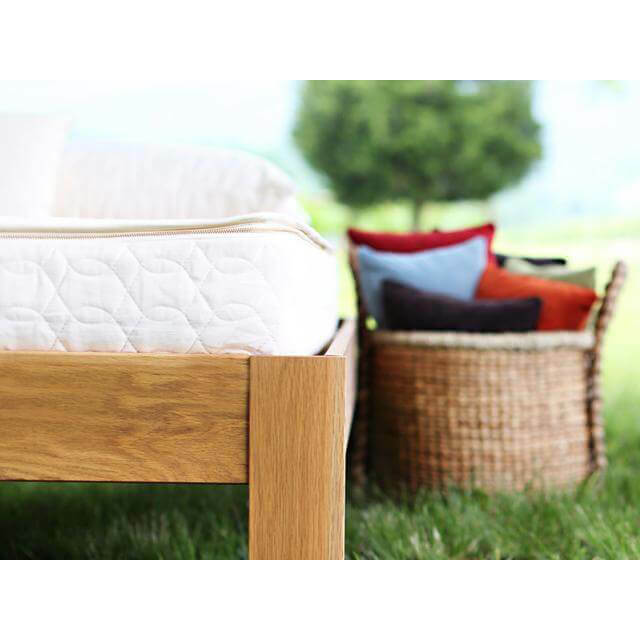 A two-layered Savvy Rest Tranquility is best suited for children, tweens, and adults of smaller size. More details shared below.